As a start-up film production company, we are still learning how and where to get our content out where it can make a difference, which is why we are so excited about our partnership with Education Post, a new(ish) website that brings diverse voices together for candid and thoughtful discussion around issues that are too often polarized to the extreme in America: education, equality and race among them. Two of our recent projects with Education Post put the voices of African-American men "on the Loudspeaker" to show what is often missing in the mainstream media: committed fathers, educators and civil rights activists who are fighting for the lives of Black youth today. 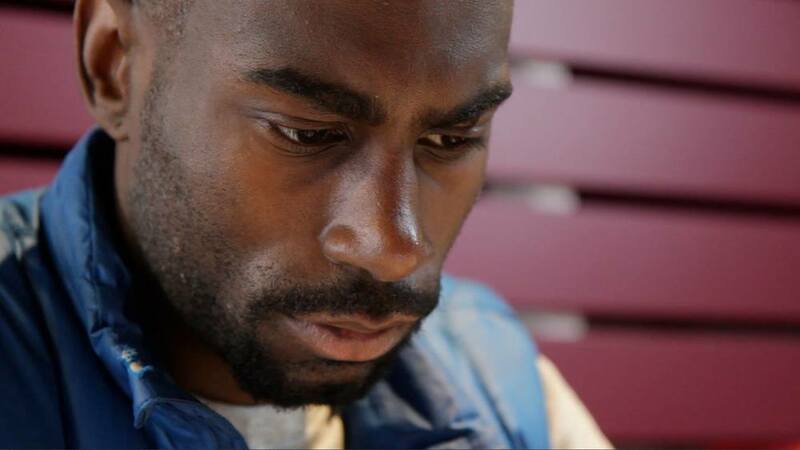 In DeRay Mckesson on Why Blackness is Not a Weapon, TEACHED creator Kelly Amis sits down with the young civil rights crusader who, since driving to Ferguson, Missouri to take part in the protests surrounding the police shooting of Michael Brown, has since become one of the nation's go-to visionaries on how a future America would look if equality became our true priority. In the past few weeks, DeRay has been invited to meet with such leaders as Presidential Candidate Hilary Clinton and Sen. Elizabeth Warren to discuss the full meaning of "Black Lives Matter." And in Unlocking the Potential of Students of Color: This Teacher Starts With His Son, TEACHED film star (Unchartered Territory) and educator Jason Epting shares his approach to preparing both his son and other young Black males to reach their potential and believe in themselves. As a former teacher in both traditional and charter schools--and now a principal--Jason brings a vantage point that is both personal and professional. To see our other "multi-media op-eds" featured in Education Post, go HERE.